you need to take care when selecting a roofing company. 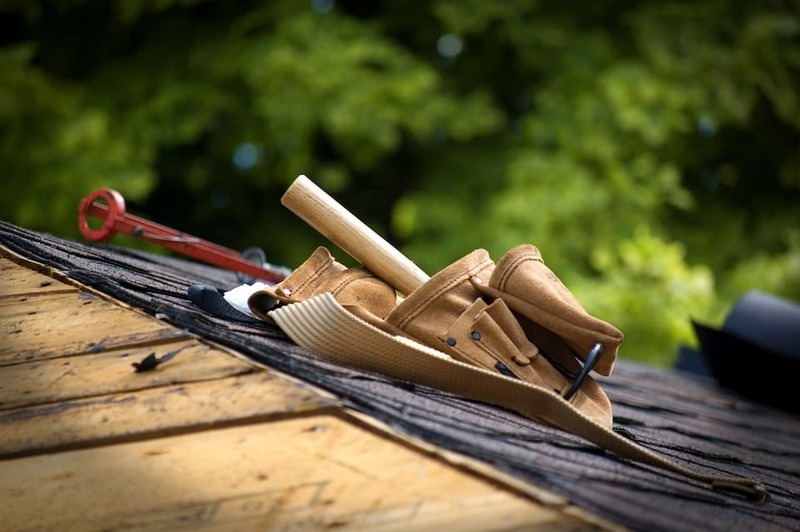 Roofing repairs are the most common of any home repairs, so there is no shortage of companies to choose from. The problem is that not all of them offer the same quality, reliability or skill levels, so it is critical that you check credentials before hiring a roofing contractor. It is easy to locate a roofing company; just check the Yellow Pages or the Internet to get lists and lists provided. 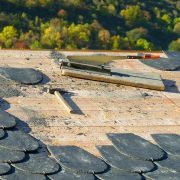 Establishing a quality and trustworthy roofer is a different matter. The roofing of your home is essential, so you need to ensure you hire an experienced and licensed worker with an excellent track record. The first thing you can do is speak with friends, family, and co-workers to see if they have any recommendations. Going off the experiences of trusted friends is an excellent way to narrow the search. When you have a shorter list of options, the next thing to do is verify their qualifications. Most companies will have permissions to perform services, but not all of them are insured for liability. Worker’s compensation is mandatory, but you want to confirm that your potential roofer also carries additional insurance coverage. Here at Cooper Roofing Vancouver, you can be sure that we bring the best insurance and workers compensation to protect you from potential liability charges. Much they cost. You want to find a company that will openly and honestly discuss permit requirements with you so you can factor them into your costs. The last thing you want is a contractor throwing in surprise charges at the last minute. 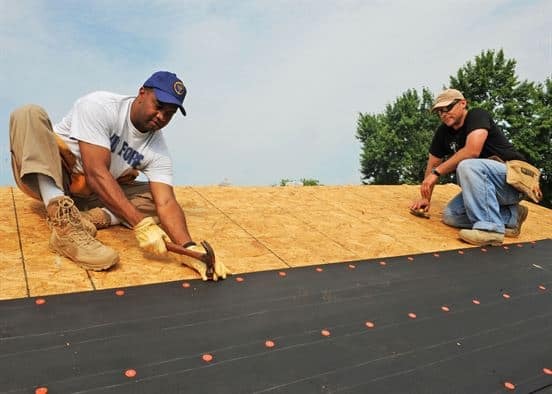 A manufacturer’s warranty covers material costs, but the roofer’s labor is not included. 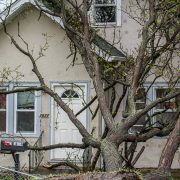 Check if your roofer offers any warranty on their job. Ideally, you want to work with someone who will provide an assurance for at least ten years after the roof installation. A good sign of trustworthiness and reliability is a length of time in the industry. A company that has stood the test of time and has repeated and the regular business is someone you want to work with. Any company that has been serving a community for years or even decades is likely to have a solid reputation. With how quickly word of mouth gets around, you can be sure that an unreliable roofer will be well-known. It is difficult for them to get business once this happens, so they do not stick around for long. 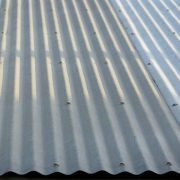 A company that has been around for more than twenty years will have the experience and qualifications you need and will deliver a roofing service worth the time and money you invested.